Subaru eyesight make driving this car extremely effortless. The stereo system in the car is absolutely phenomenal. The adaptive cruise control make driving easy. Gas mileage is great for the type of car. people sometimes mistake it for a more expensive brand. Works very well and has some good basic features. Some annoyance with the radio / Bluetooth but very good. 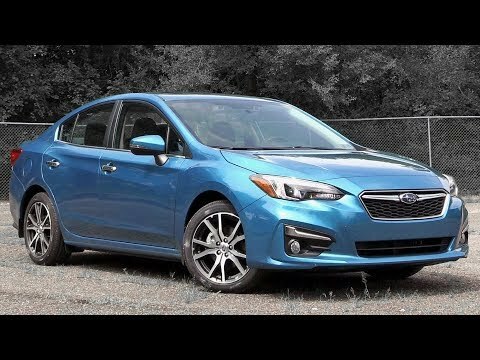 Five things I LOVE about my 2019 Subaru Impreza!